After finishing high school, Roger Daniel Hamilton attended the Government Technical Institute for Fitting and Machining in Guyana, finishing his studies in 1991. From this general engineering program he and one other were selected from a class of over fifty to attend the orthotics and prosthetics technician vocational program. 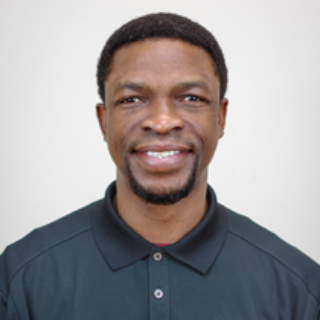 In 1993, Roger completed his education and graduated with an engineering graduate degree and specific training as a prosthetic and orthotic technician. He worked initially in the Prosthetics Department at the Association of Assistance to Children with Disability (AACD) Hospital Sao Paulo, Brazil. Roger gained experience in the prosthetics for children and adults. Following two years as a technician he decided to pursue the next level of education in the field by enrolling in JICA (Japan Orthotist and Prosthetist) which led to successful completion of his post-graduate diploma in prosthetics and orthotics in 1998. He was constantly fueled by the motivation to help patients return to a lifestyle closer to that of an individual un-hindered by an amputation. He saw the hope return to countless faces when patients were given that second chance. 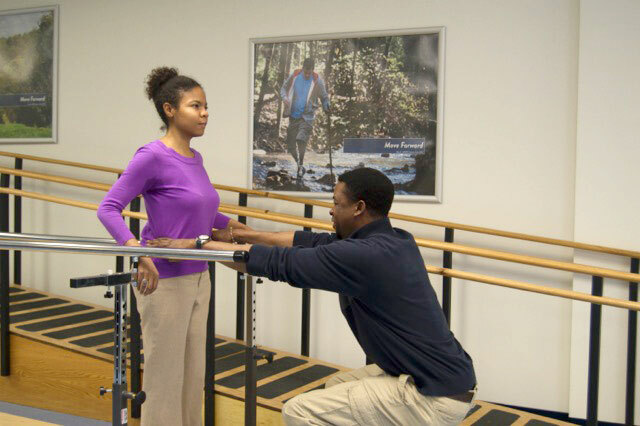 Upon moving to the USA in 2001, Roger worked in the O&P profession up until 2007 when he was hired by the Department of Defense to assist in supporting the prosthetic program. Hired as a Prosthetic Technician his skills in modifications and socket design soon positioned him as a key player in the provision of comfortable prosthetic sockets. Soon after he accepted a position with MCOP to help further his clinical career and progress towards full US certification in prosthetics. Roger is currently practicing as a BOCP.